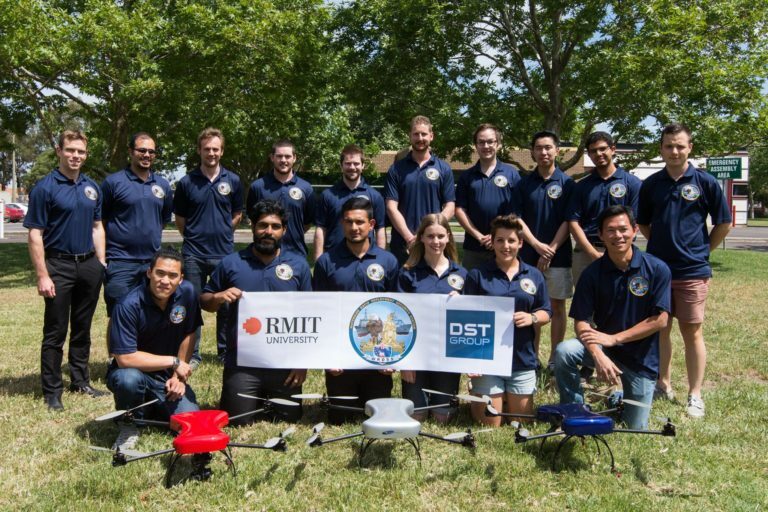 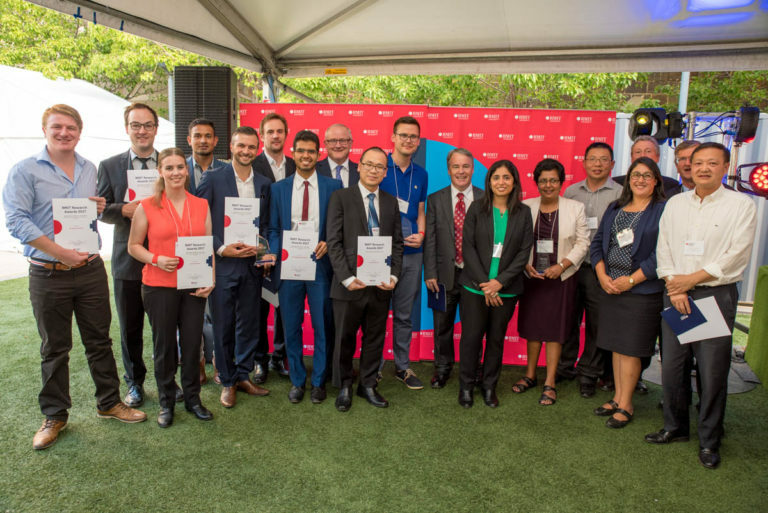 The RMIT Unmanned Aircraft Systems Research Team (RUASRT) comprises a multi-disciplinary team of world leading researchers at RMIT University. 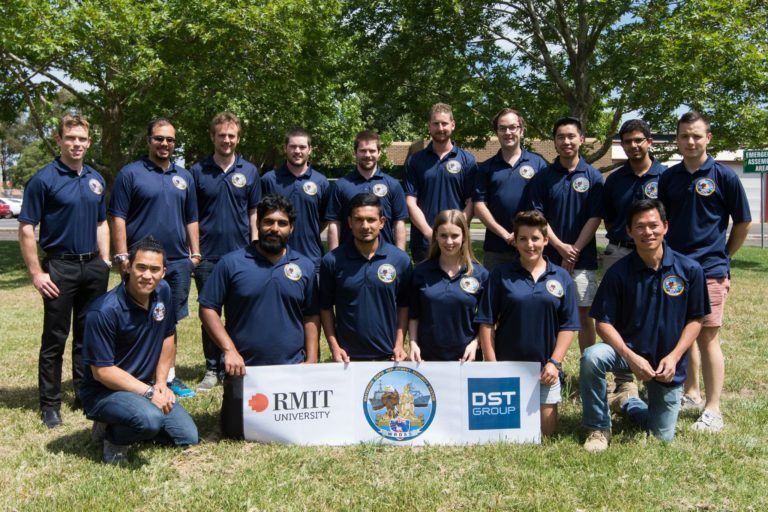 The team includes senior academics, research fellows, PhD students and undergraduate engineering students. 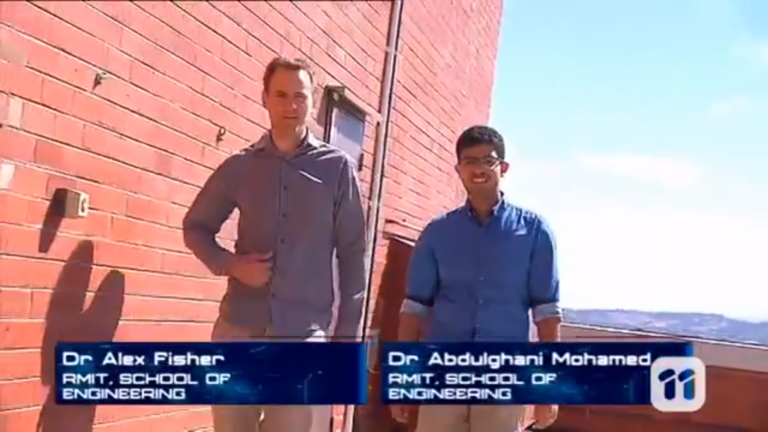 Find out more about our research team members here. 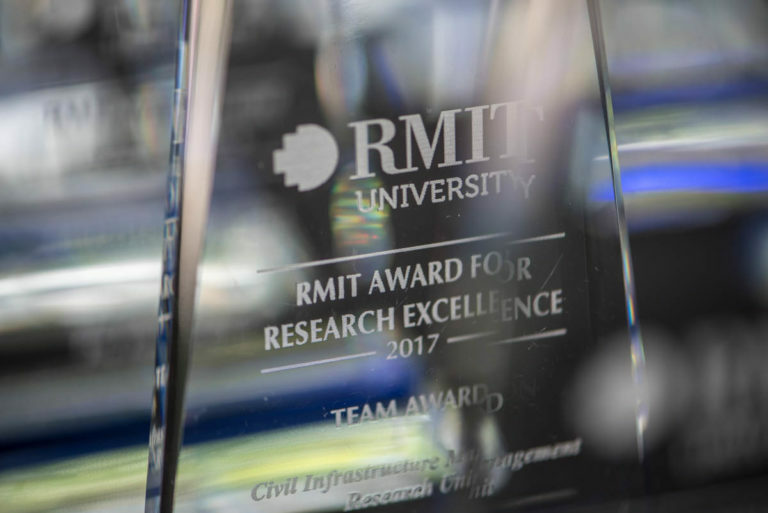 RUASRT researchers have access to world leading facilities and equipment, including simulation, prototyping, manufacture and test facilities. 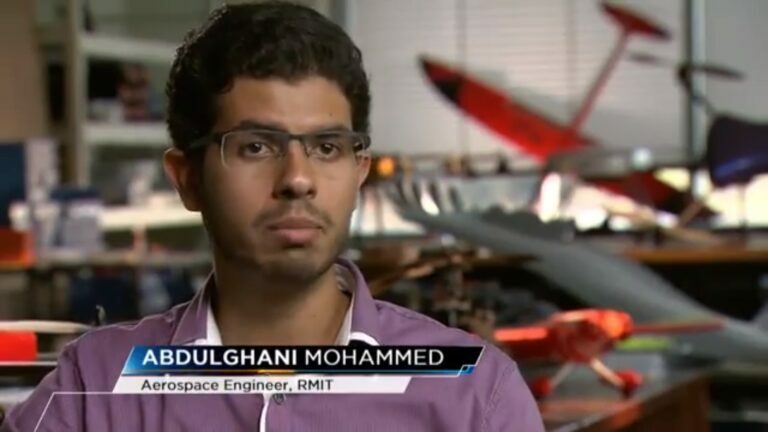 These facilities allow researchers to quickly go from a computer-aided design, to wind tunnel tested rapid prototype, through to full-composite flight-tested systems. 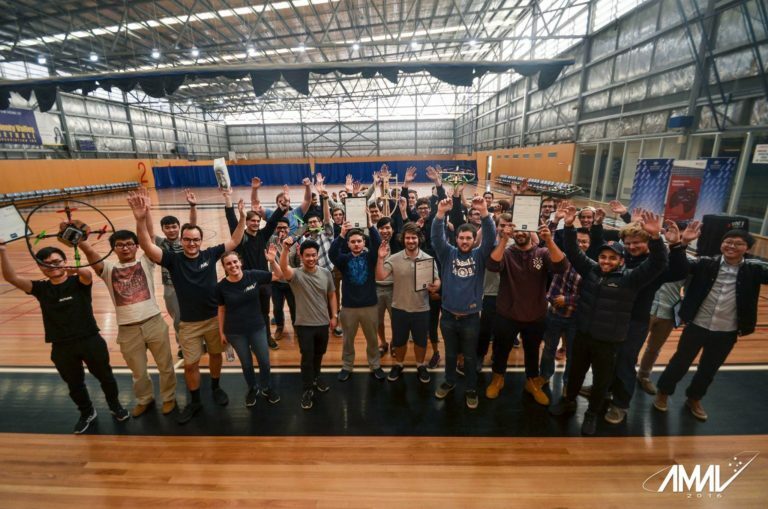 Access to the newly opened Advanced Manufacturing Precinct enables researchers to rapidly turn concept into reality through 3D printing of airframes and components, 3D scanning, laser additive manufacturing, composite fabrication workshops, and access to many other world-class automated manufacturing equipment. 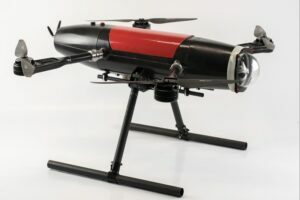 The RUASRT is actively engaged in forwarding the UAS industry, being active members on theCivil Aviation Safety Authority (CASA), Standards Consultative Committee, Working Group for UAS Regulations. 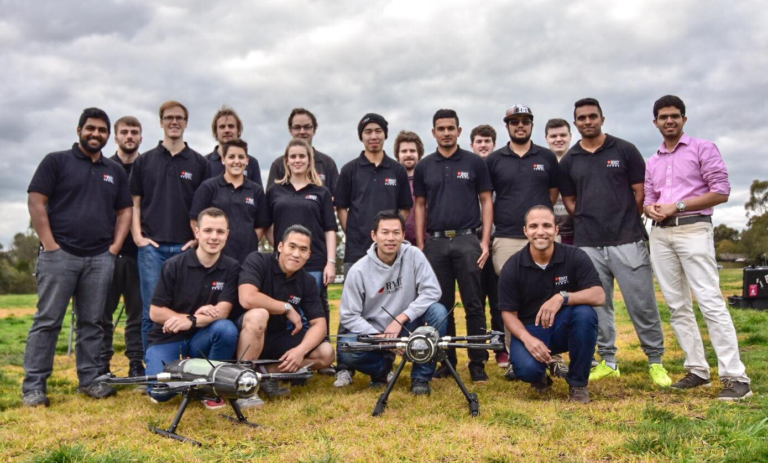 RUASRT is also an active supporter of the Australian Association for Unmanned Systems (AAUS). 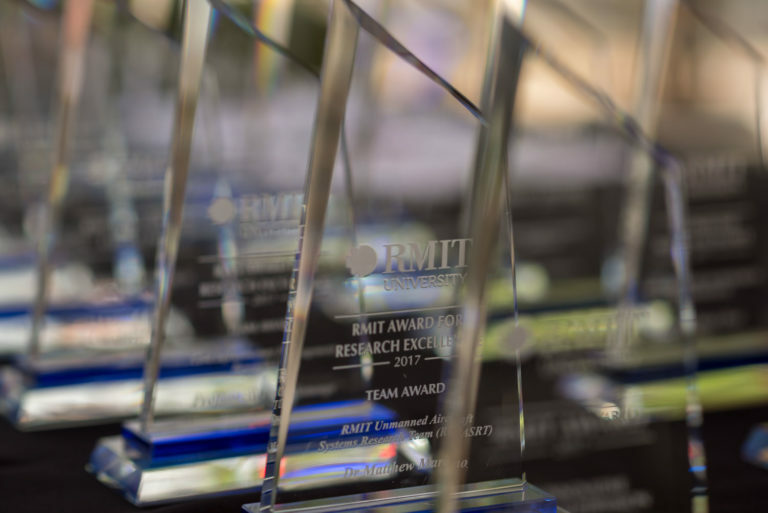 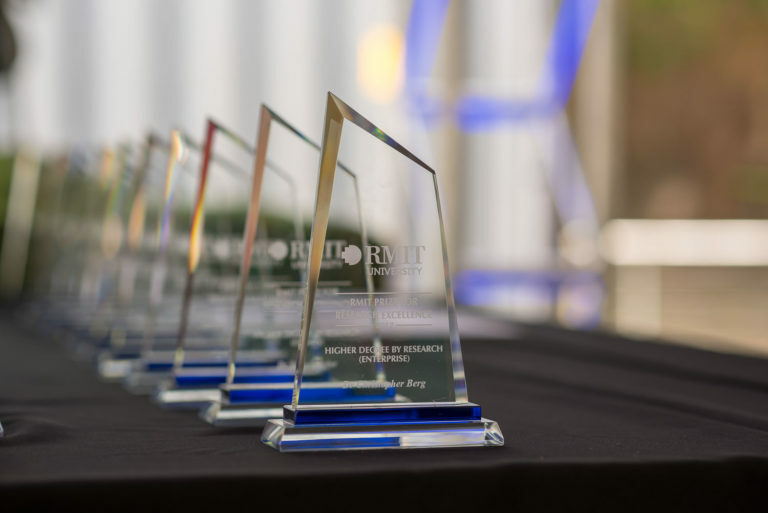 RUASRT has made significant research contributions in the field of Unmanned Air Systems as evidenced by the introduction of new knowledge and terminology to the discipline; patent; and the innovation awards received by key members. 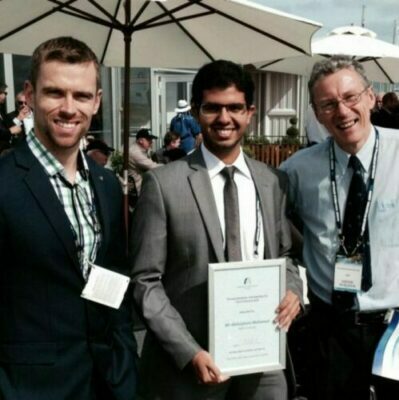 The team has been invited to publish a papers communicating new generated knowledge in the most prestigious aerospace and robotics journals. 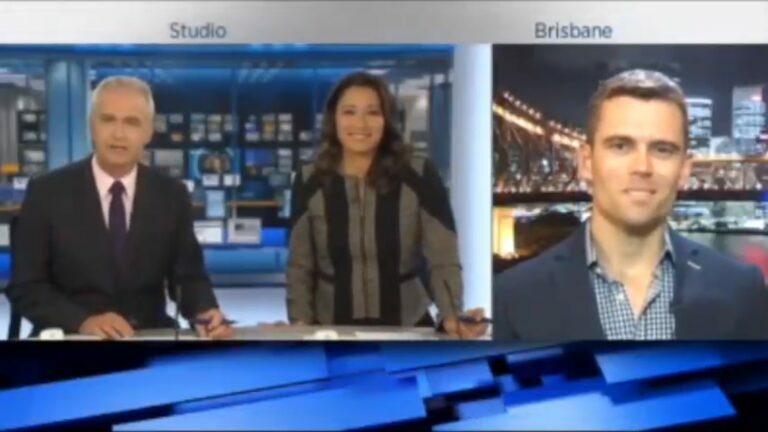 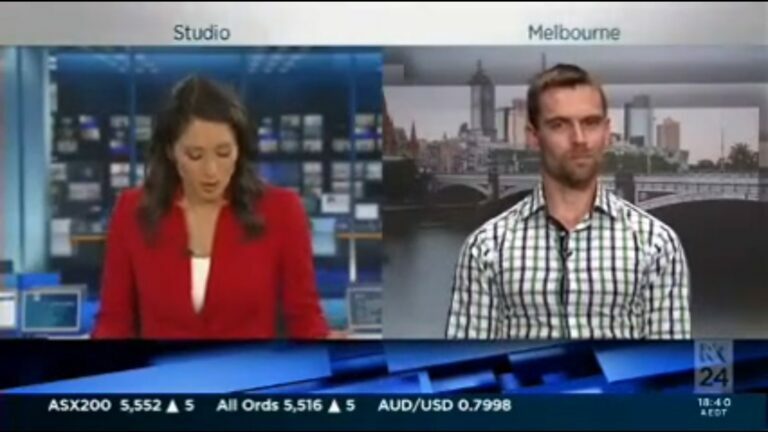 RUASRT has gained significant media presence, communicating the latest advancements to both industry and the general public. 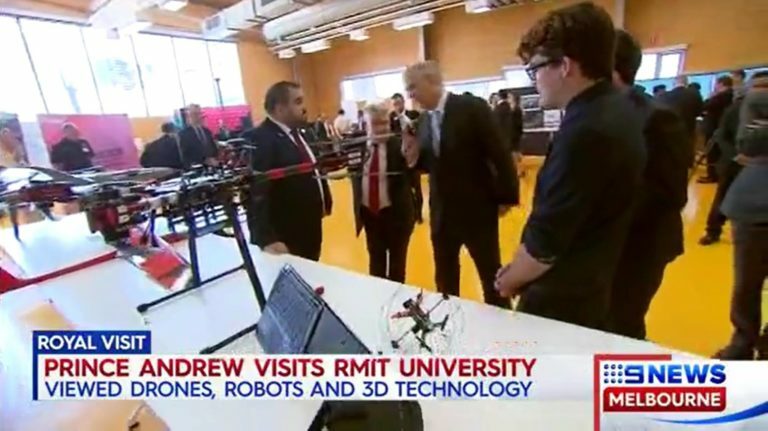 One highlight was Prince Andrew paying a royal visit to RMIT, viewing the drones, robots and 3D technology being showcased at the Advanced Manufacturing Precinct (AMP). 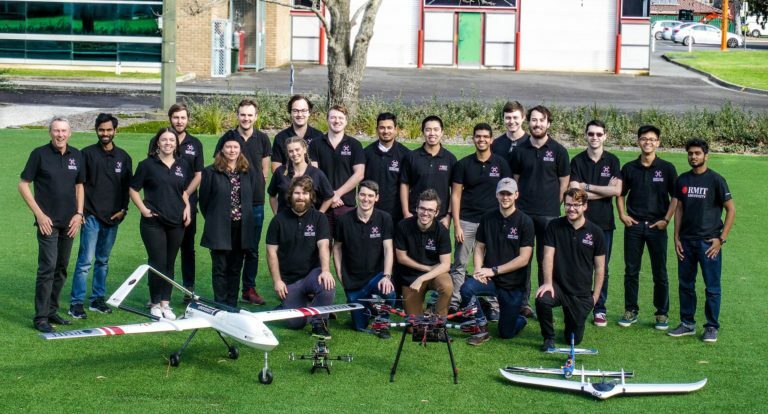 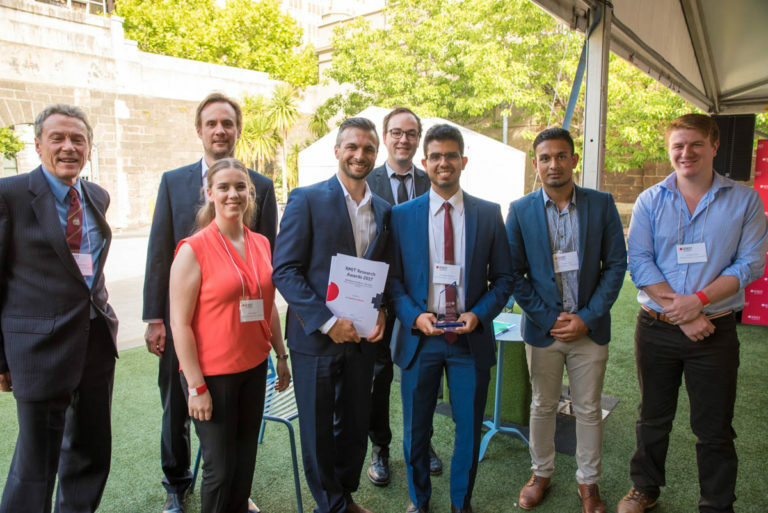 RUASRT-designed drone short listed for Aerospace Australia's 2019 Innovation Award. 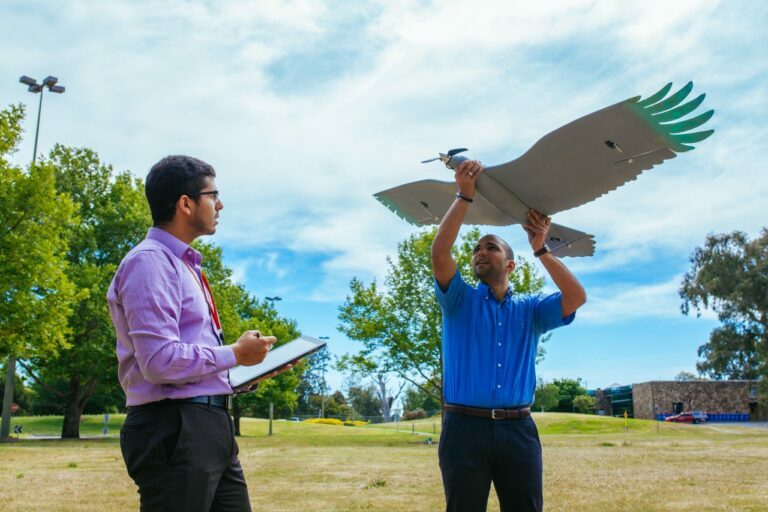 World's first dynamic soaring UAV. 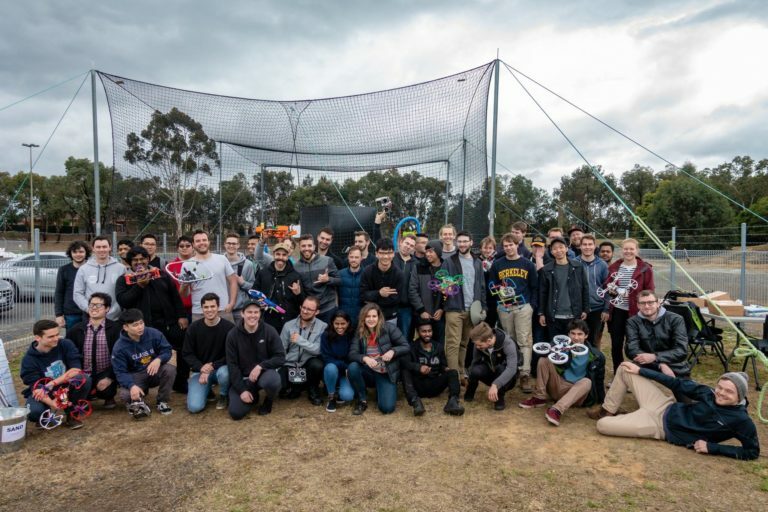 World's first autonomous orographic soaring drone. 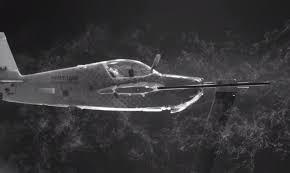 World's most stable micro air vehicle. 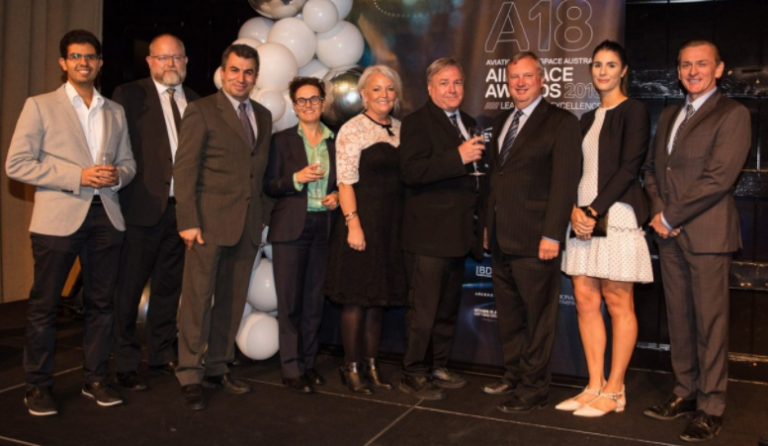 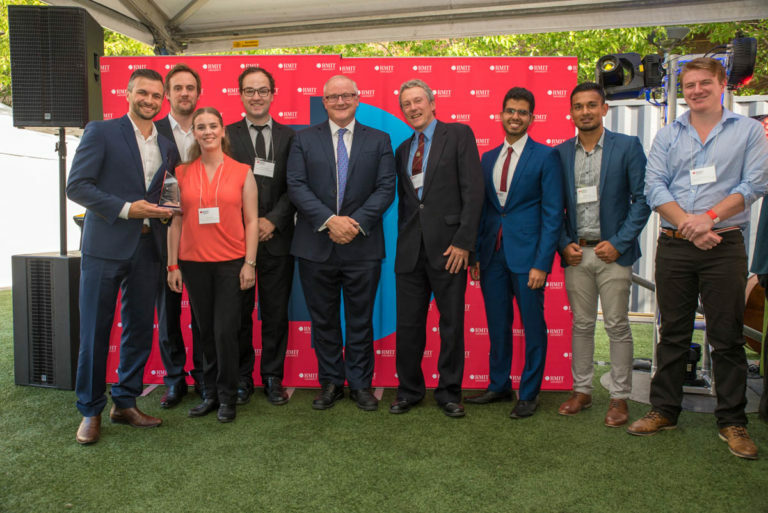 Anti-turbulence tech awarded Aerospace Australia's 2015 Innovation Award. 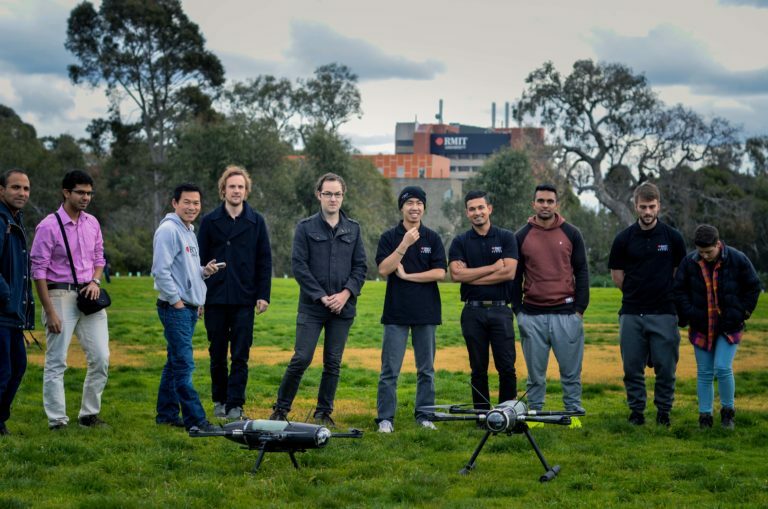 World's first wind sensing drone.